A Natural History of Dragons is a faux memoir set in a Victorian like era where women are meant to be wed, not galavanting after dragons in the wild. 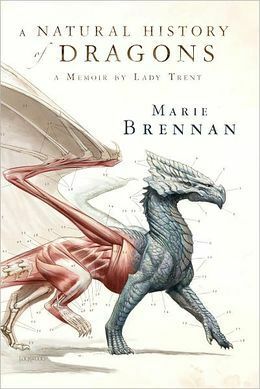 Lady Trent is an intrepid young woman who has a scientific curiosity in dragonkind, and eventually learns to push boundaries to follow her heart as much as possible. I loved that this book was written as a memoir because we get a real since of voice for Isabella, and come to know her as an intelligent and strong willed woman capable of getting herself out of tight bind. She’s smart enough to know when she’s beaten, and quick witted enough to turn the tables on those who might do her harm. The world building is also fantastic and I loved getting to know more about the lore of the different cultures. I want Draconic ruins to be real so badly, they sound gorgeous and the fact that their language and history are mysterious really adds to the richness of the history. Not everything needs to be explained and having a bit of mystery surrounding a bit of side lore makes me want to read all of the books in hopes of finding out a bit more alongside the main characters. And the Dragons!! While they are a focus they are not THE focus, which was great because we got a ton of awesome character development, but I adored every word having to do with the dragons and wanted so much more. The illustrations were gorgeous and really cemented the tone of this as a memoir and journal for someone enthused in natural history. Overall I’m an beyond happy I decided to purchase this one, and I can’t wait to get around to A Tropic of Serpents, book two. 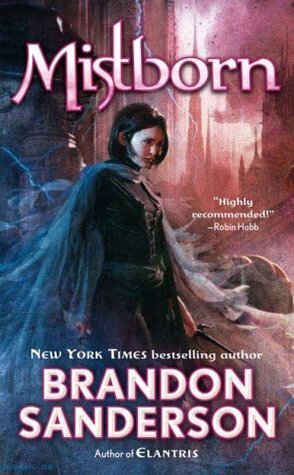 If you enjoy fantasy and historical fiction this might be worth a shot, and if you enjoy audiobooks the narrator is really great and fits the voice of Lady Trent well. This sounds like such a cool book! I’m not big on dragons, but I’m still very curious, especially since there’s character development too. I’m glad to see you liked it! I just got this book in the mail today along with the sequel so I’m really looking forward to reading them. I had this on the radar a while, forgot about it, but then this fantastic review has reminded me how much I wanted to read it. This book sounds like loads of fun, and there can never be enough dragons!